Misc: Healing since 1908. Triple action relief. Cooling. Absorbing. Itch relieving. Menthol 0.15%. Sealed for freshness. Gold Bond: The powder with the power. Genuine medicated relief since 1908. Gold Bond Body Powder's triple action formula blends a medically proven ingredient with the finest powder and essential oils to cool and soothe skin, absorb excess moisture and stop itch. Gold Bond is medicated to work hard in relieving skin discomforts yet Gold Bond is gentle enough to be used every day. After shower, bath or exercise, apply Gold Bond for deodorant protection and a cool refreshing feeling. This product is sold by weight, not by volume. Some settling will occur during handling and shipping. 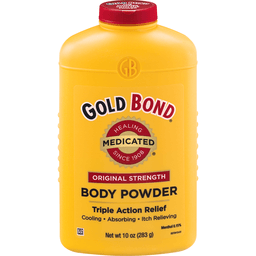 Try these other fine products from teh makers of Gold Bond: Gold Bond Extra Strength Body Powder. 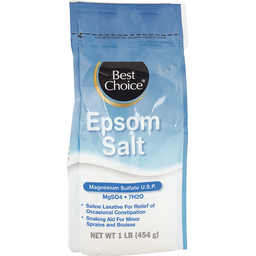 Provides extra coolness, extra absorption, and extra itch relief. 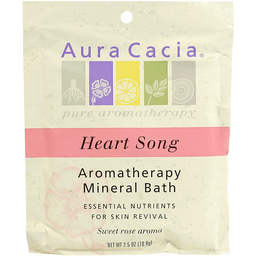 Absorbs moisture, stops odor and itch, cools, and soothes tired feet. Visit us at GoldBond.com. 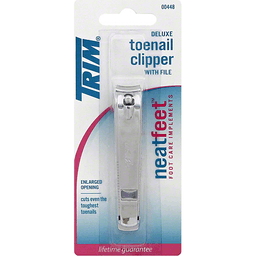 Trim® Deluxe Toenail Clipper With File. Neatfeet™ foot care implements. Enlarged opening. Cuts even the toughest toenails. Lifetime guarantee. Trim® products are manufactured to the highest quality standards that have satisfied customers for over 70 years. Precision-ground cutting edges provide clean, even cuts. Enlarged opening for cutting thick toenails. Quality steel for long-lasting performance. Triple cut nail file for shaping and smoothing. Lifetime guarantee: Trim® products are guaranteed to be superior in lasting performance and free from defects in material and workmanship. Return defective items for replacement. Visit us at www.trim.com. 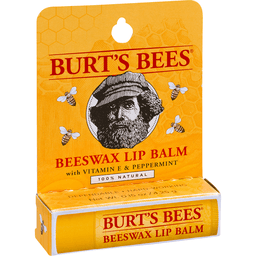 Burt's Bees® Beeswax Lip Balm With vitamin E & peppermint. 100% natural. Net wt. 0.15 oz / 4.25 g. Our signature lip balm formulated with Beeswax to naturally help protect lips, antioxidant Vitamin E to moisturize, and peppermint oil to soothe your lips. No animal testing. 35% post consumer content. 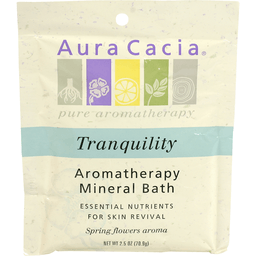 Natural health & beauty care products for The Greater Good® no parabens, phthalates, petrolatum or SLS. Learn more at www.burtsbees.com. 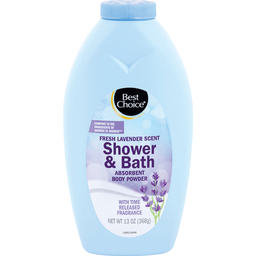 Burt's bees and the greater good are trademarks of the Burt's Bees products Company. All rights reserved. 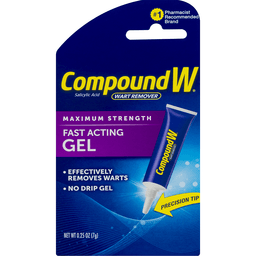 Compound W® Maximum Strength Wart Remover Fast Acting Gel. #1 dermatologist & pharmacist. Recommended brand. Salicylic acid. 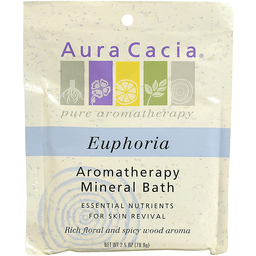 Penetrates & removes warts. Wartseal™ starts killing warts fast. Wartseal™. 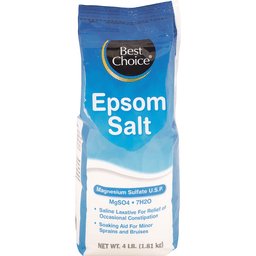 Use: for the removal of common and plantar warts. The common wart is easily recognized by the rough "cauliflower-like" appearance on the surface. The plantar wart is recognized by its location only on the bottom of the foot, its tenderness, and the interruption of the footprint pattern. Questions 1-800-443-4908. compoundw.com. ©2016. A Prestige Brands Company.